The main part of the PR formula is your vote. For Trance All-Stars Records to get your vote, click on the arrow near the number. You can note that you are a fan by clicking on a star — in this case Trance All-Stars Records receive a bóigger PR. Additionally, you can also add them to friends and observe in the section Wazzup every action of Trance All-Stars Records. If you like our music, Like us on Facebook! 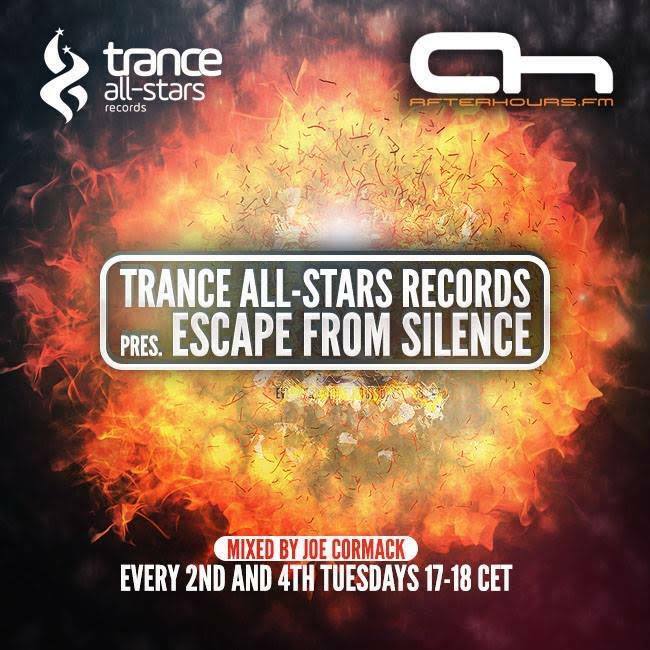 Trance All-Stars Records, founded in 2009, is a leading electronic dance music label. We are representing some of the scenes key artists and rising stars alike, with its unique and hugely successful blend of the finest uplifting, progressive and tech trance from around the globe. Trance All-Stars Records digital label combines quality sound tunes with massive ideas of talented producers worldwide. In some uniquie exeptions we also have a possibility to produce and distribute a physical audio CDs or classic vinyl, too. With this label artists have a great chance to make themselves visible, to get in touch with our future releases, latest work and to hear the best and freshest tunes from the world of trance & progressive. Whether you create music in your bedroom or spend most of your life in a studio we offer a fair and open way into the music industry. We continue to expand and develop, always seeking to find fresh and talented artists that think outside the box, as we feel this is the future of electronic music, if you want to stand out from the crowd! Trance All-Stars Records have taken a number of sub labels under it's wing. Twice a month you can await the the latest and exclusive tracks as well as an overview of our forthcoming releases on our label group. Your hourly essential portion of the present energetic trance music is hosted and mixed by Joe Cormack.
.:: DOES YOUR MUSIC FIT THE LABEL? ::. If you think so, please submit to us a link to download your demo incl. your name and info. Due to large volumes of received links we are not able to give detailed feedbacks to everyone. Keep in mind that all submissions by this method are on a "don't call us, we'll call you" basis. This means that the Demos Team will ONLY get back to you IF they are interested and can accommodate. If we are interested, we will contact you within 12 hours. Hey there! Glad to see u here!